Yeming International(HK) Limited. is an enterprise which combines the designing, researching, manufacturing, supplying high quality products to OEM and ODM since 2002, and export with service. 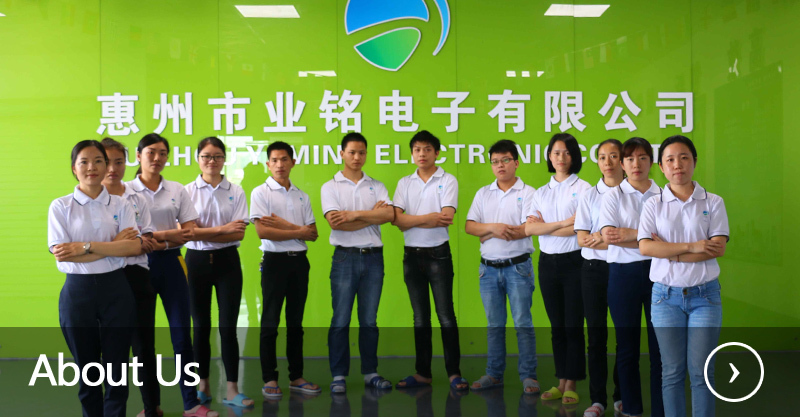 Our company is mainly specialized in manufacturing all kinds of Chargers, LED lights, Switches, Cables, Speakers, Molds and Injection. These are widely used in Automobile, Aviation, Marine,Home appliance products, Power supply equipment etc. 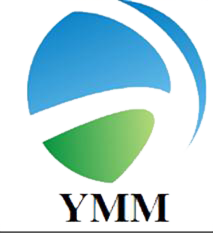 You can see from design, molds, injection, assembly, shipping all procedures are provided by YM. We offer a high level of service to our clients, high quality and competitive cost, small and large demands would be happy to discuss, our action will be the best answer for you. Since the company established, we hold the business tenet: Quality First, Faith First, Customer First. The products are sold in Australia, European, American, Asia, Africa markets etc. All products and service are praised by customers. We got TS16949, ISO9001, E-mark, CE, ROHS compliant, Reach certification, more certifications are increased day by day. Thanks for choose Yeming, welcome to contact and visit us!